Besides being the first day of spring and the birthday of Johann Sebastian Bach, 21st March is also the European Day of Early Music. To celebrate, Teatru Manoel is presenting a concert by VIBE (Valletta International Baroque Ensemble) at St. Dominic’s Church in Valletta at 8pm with a programme entitled “Music at the Court of Kromeriz” with works by Schmelzer, Vejvanovsky, Tuma, Rittler and Biber. The European Day of Early Music is a project piloted by REMA (Réseau Européen de Musique Ancienne / European Early Music Network) which is the only Representative for Early Music in Europe. Its aim is to facilitate a collaborative network for its members and to encourage the sharing of information, knowledge and co-operation among its members. The network now boasts a membership of around 75 Early Music organizations from 21 countries. This year it held its annual conference in Malta during the Valletta International Baroque Festival in January. Early Music spans more than a millennium of music from the Middle Ages to the end of the 18th century. Through concerts, events and happenings taking place simultaneously across Europe, The European Day of Early Music is an important tribute to this historical musical heritage. 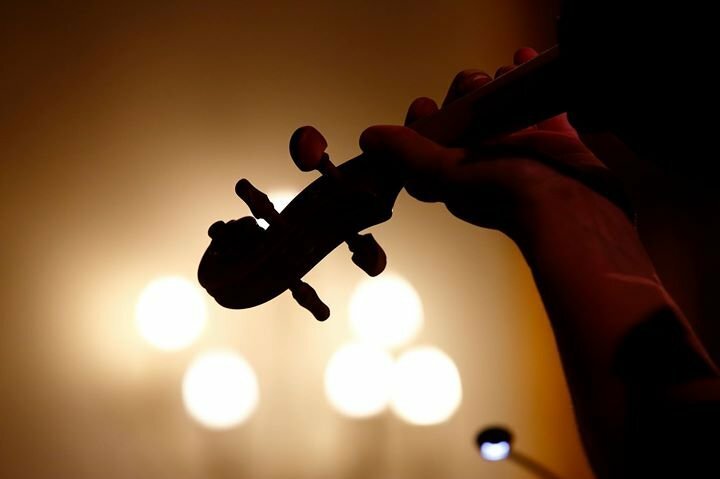 The Valletta International Baroque Ensemble (VIBE) brings together leading and up-and-coming musicians who share an infectious enthusiasm for making music, and who seek to breathe life into early music. Their concert on Wednesday 21st March will be streamed live simultaneously with other similar concerts taking place throughout Europe.